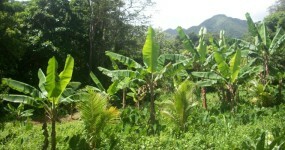 Welcome to Green Acres Dominica. 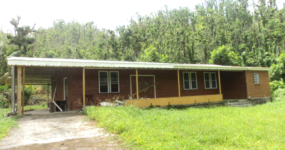 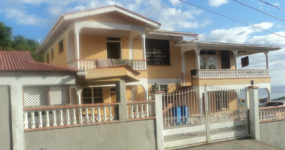 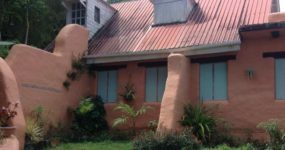 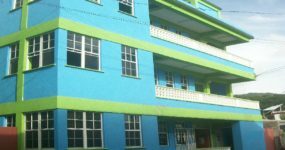 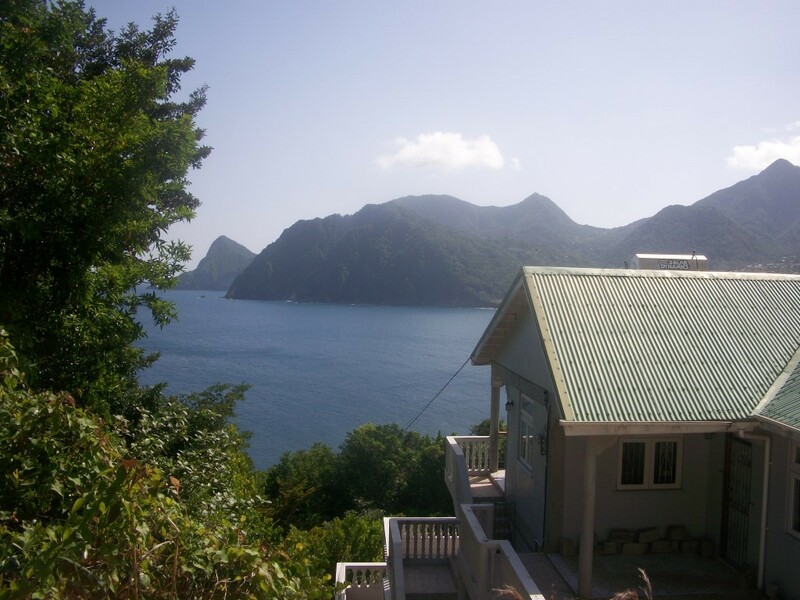 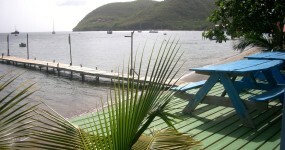 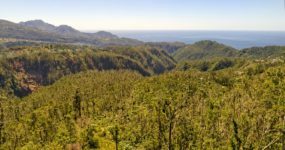 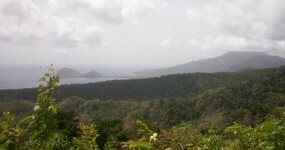 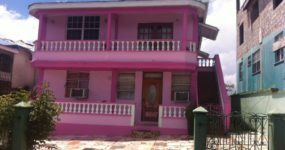 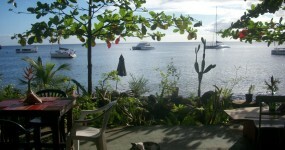 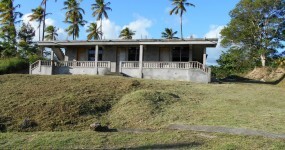 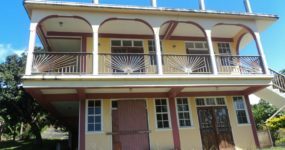 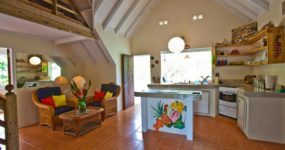 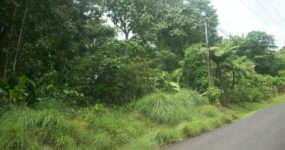 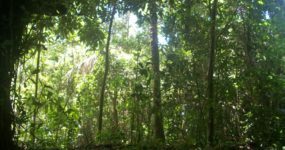 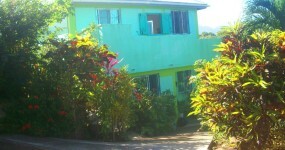 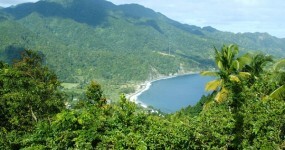 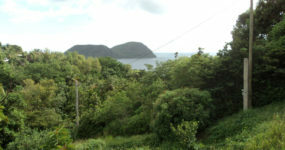 Locate that perfect piece of Real Estate in Dominica by browsing through our unique listings of property for sale in Dominica. 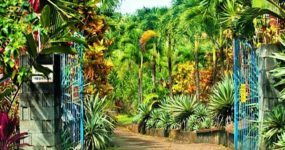 Whether you are a resident, returning Dominican, looking for a business investment or just want to live on this beautiful tropical isle, there is something for everyone! 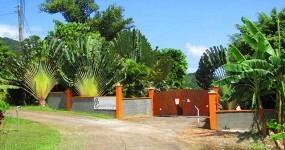 Whatever your dreams are, we will help make them a reality. 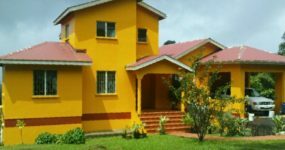 Begin the search for your dream property below.